The Director of The U.S.-China Educational Exchange is Dr. Yong Ho. He was born and grew up in Nanjing, China. Yong Ho taught English at a university in China for eight years before he came to study at Columbia University to pursue a doctoral degree. He received his Ph.D. in anthropology/ linguistics from Columbia University in 1992. Besides directing The U.S.-China Educational Exchange, he also serves the following capacities in New York City: Director of Curriculum and Language at China Institute, part-time professor at New School University, consultant for The Conference Board and Board Member for Families with Children from China (FCC). 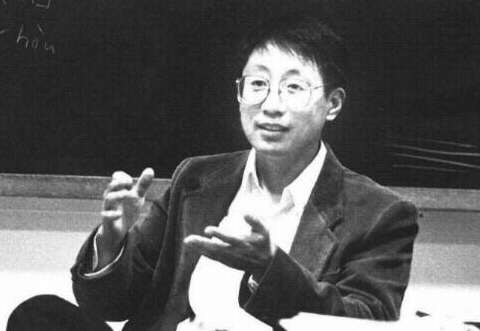 His publications include Aspects of Discourse Structure in Mandarin Chinese (1994), Beginner's Chinese (1997, 1999, 2001), China: An Illustrated History (2000), A Children's Dictionary of Chinese (2000) and A Chinese-English Dictionary of 500 Most Frequently Used Words in Chinese (2001). His upcoming book is Intermediate Chinese.